We give a formal proof that if f is a smooth dynamics on a d-dimensional smooth manifold and μ is an ergodic and exact dimensional measure with Hausdorff dimension dim μ>d−1, then the number d of degrees of freedom of the dynamics can be recovered from the observation of an orbit. We implement, with this purpose, an algorithm based on the analysis of the microstructure of μ. 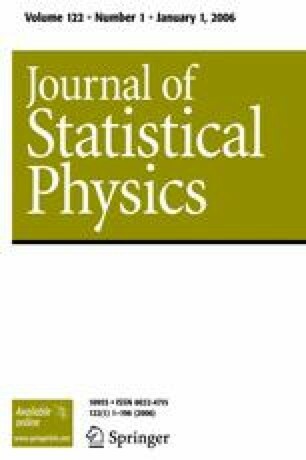 We show how a correct estimation of d permits the computation of the Liapunov spectrum with a high accuracy avoiding the issue of the spurious exponents.